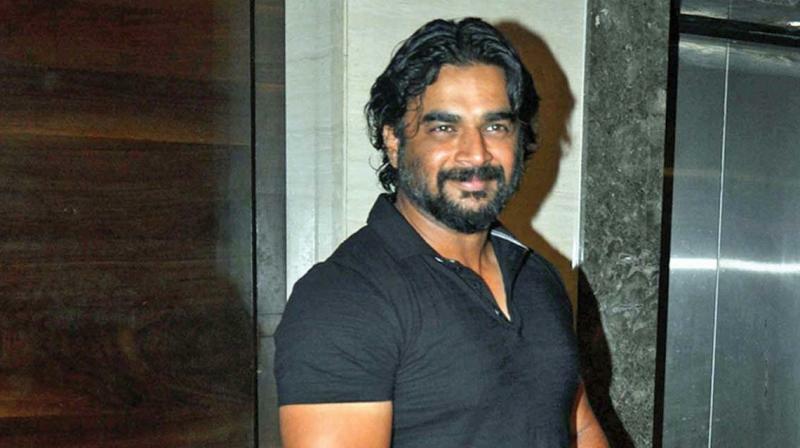 Madhavan talks about his next film Vikram Vedha, which will see him star opposite Vijay. On how Madhavan agreed to the script, he said, “Pushkar and Gayathri developed a rapport with Madhavan as they were part of the production for his recent film. We are not in a hurry. We are working on the final draft of the script, which will take two more months and I am planning to make an official announcement sometime in April,” concludes Sashi.